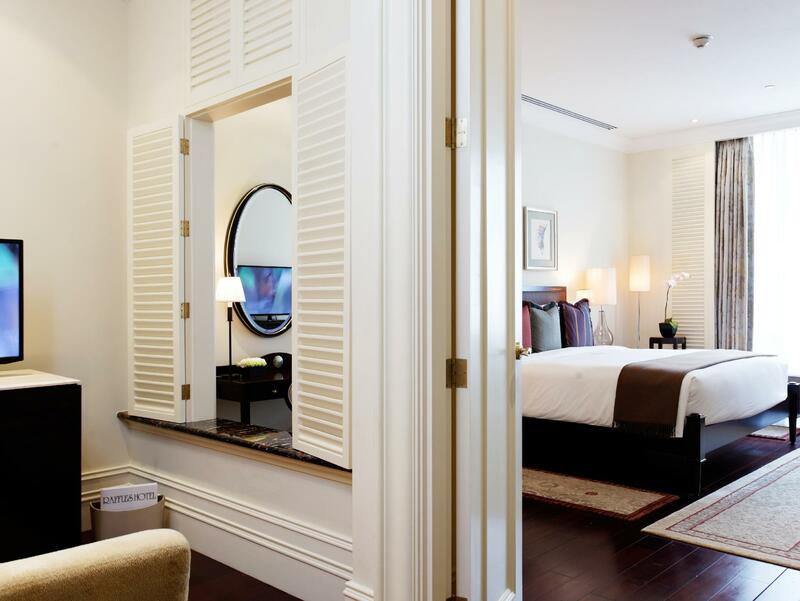 Raffles Makati Hotel is perfectly located for both business and leisure guests in Manila. The hotel has everything you need for a comfortable stay. 24-hour room service, free Wi-Fi in all rooms, Wi-Fi in public areas, valet parking, car park are on the list of things guests can enjoy. 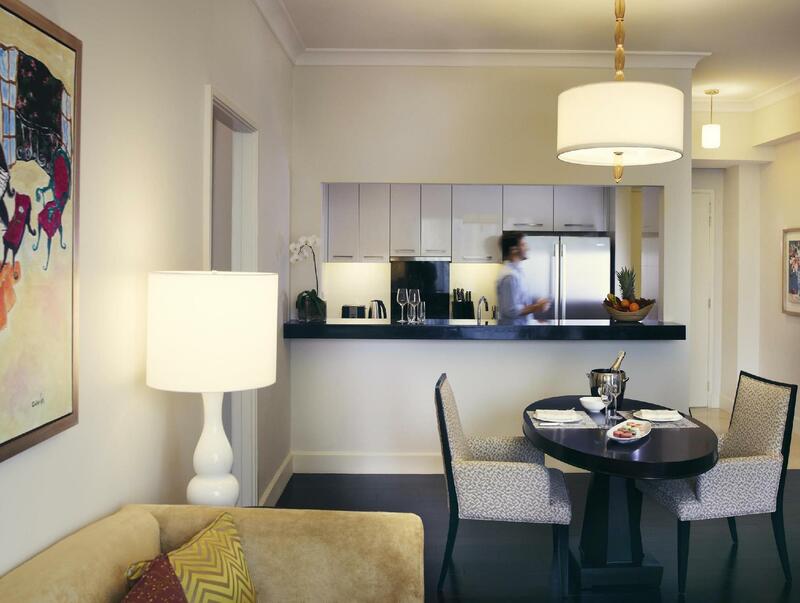 All rooms are designed and decorated to make guests feel right at home, and some rooms come with television LCD/plasma screen, complimentary instant coffee, complimentary tea, dressing room, mirror. Take a break from a long day and make use of hot tub, fitness center, spa, pool (kids), steamroom. 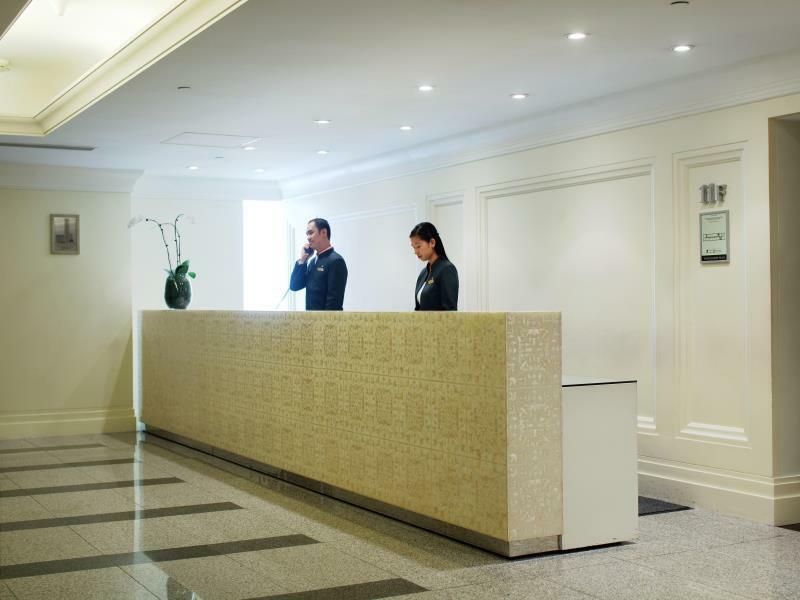 A welcoming atmosphere and excellent service are what you can expect during your stay at Raffles Makati Hotel.